Hi friends!! 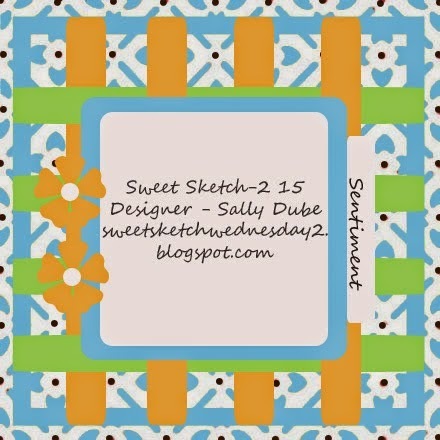 Here it is Wednesday again and that means it's time for a new Sketch over at Sweet Sketch Wednesday 2!! 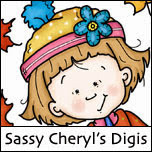 This week we have one of our favorite Sponsors - Sally-Ann of Digi Stamp Boutique!! 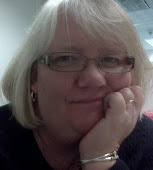 Sally-Ann has been very busy creating and has a lot of new Releases - be sure to stop on over and visit her shop!! 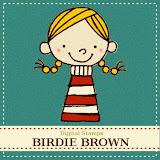 I just adore the set I chose to work with - Sweet Birdie Set. So many ways to work the lattice background... Design Papers, Ribbon, twine... I hope you will give the Sketch a try - I always love to see how everyone interprets the Sketch!! Here is my card - I used Design Papers and created the flowers using a Tim Holtz Die. I created this card for my sister whose Birthday was yesterday - she LOVES the birds and has a little feeding area right outside her porch where she can sit and knit and watch the birds (and turkeys...). 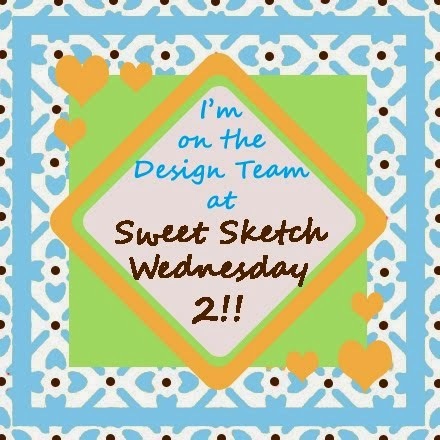 So, head on over to Sweet Sketch Wednesday 2, check out the rest of the Design Team creations and join us for a chance to win a Voucher to have a little shopping spree over at Digi Stamp Boutique!! Love, love, LOVE this card!! The pink and orange is GORGEOUS together and that flower punch was the perfect embellishment! 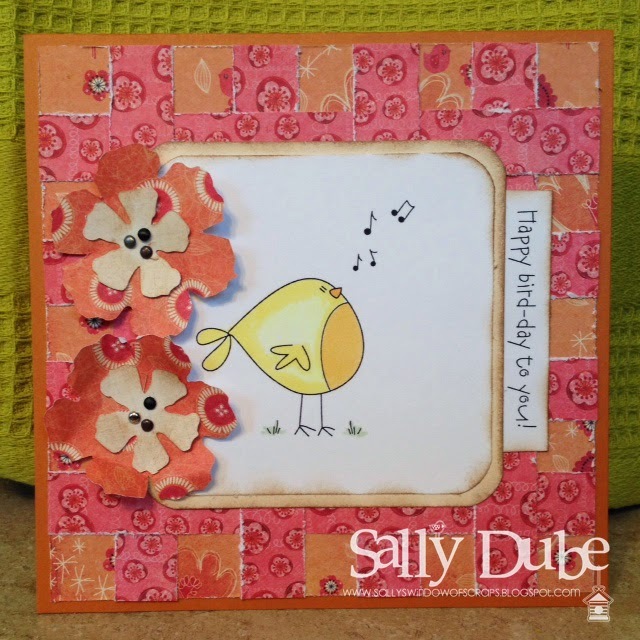 Oh Sally what a cute card, love this sweet image and those wonderful colours together so bright and cheery. Your sister will love her card, I have one to make next week for the 4th June as it's my sister big special birthday. Take care and have a great week and have a magical weekend. 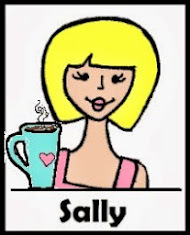 Sally, I love those flowers and cute image. I am sure your sister loved this card. 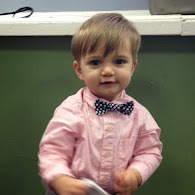 It is simply adorable! I hope you enjoy your Memorial Day Weekend. 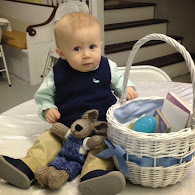 What a cute little chicky! 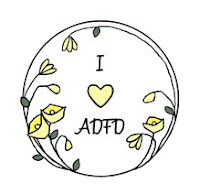 Love your flower papers and great looking flowers. Enjoy the rest of the weekend. 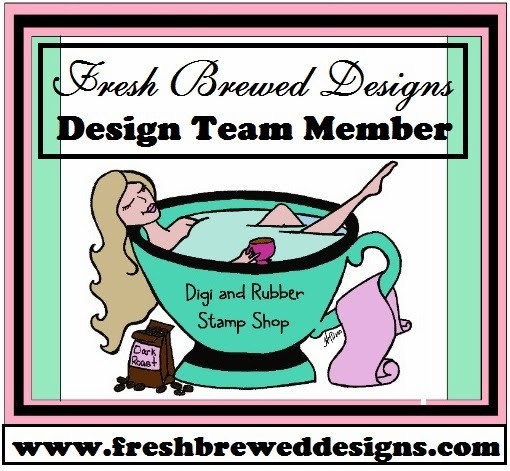 Fresh Brewed Designs Choose Your Challenge!! 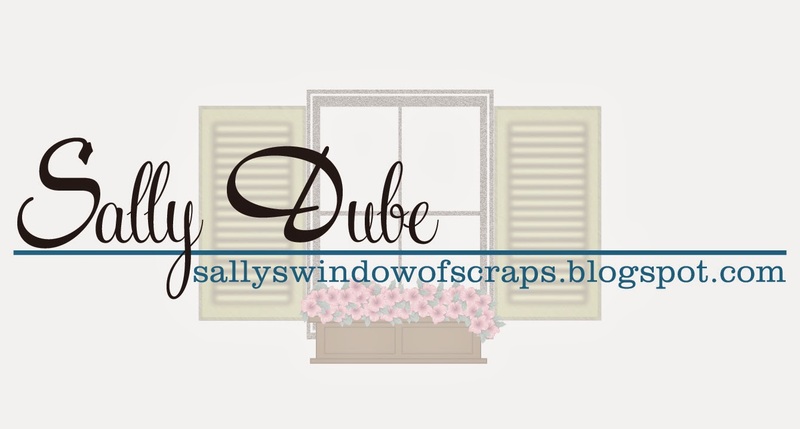 MelJen's Designs and Sweet Sketch Wednesday 2! !